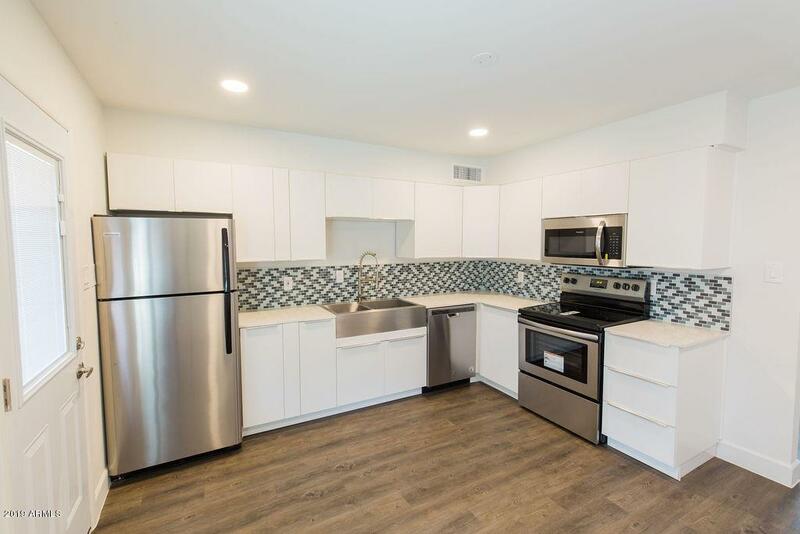 Check out this NEWLY RENOVATED 2 bedroom! Amazing LOCATION in Biltmore area just minutes from all of your favorite restaurants, bars, coffee shops and everything else!! 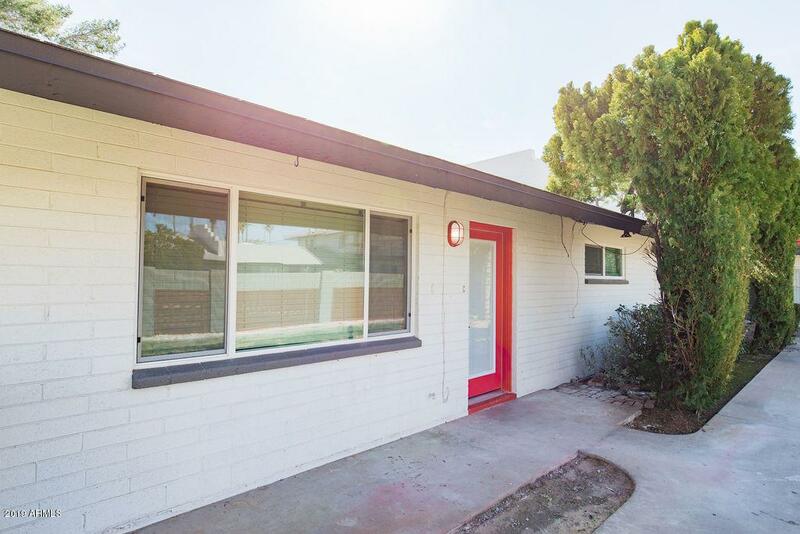 This complex sits beautifully on a charming street near the Los Olivos Park. 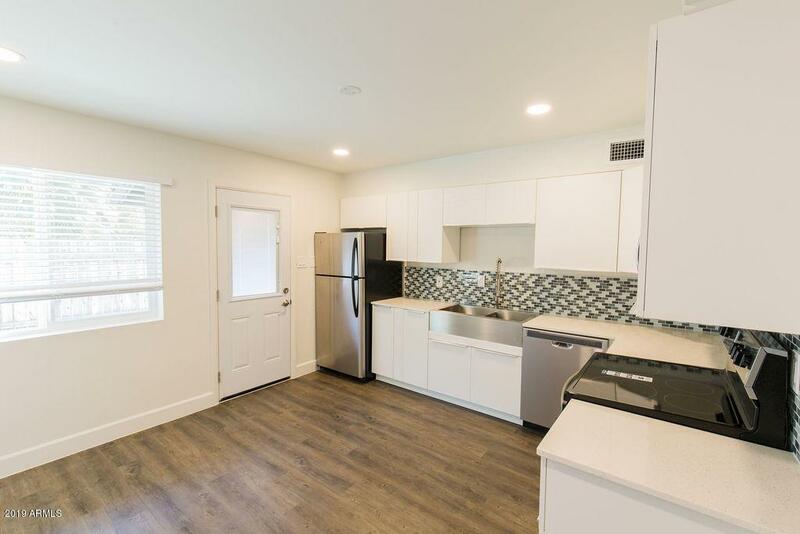 This home is beautifully remodeled with an espresso colored vinyl plank flooring, all white cabinets, stainless steel appliances, and LOTS OF NATURAL LIGHT! 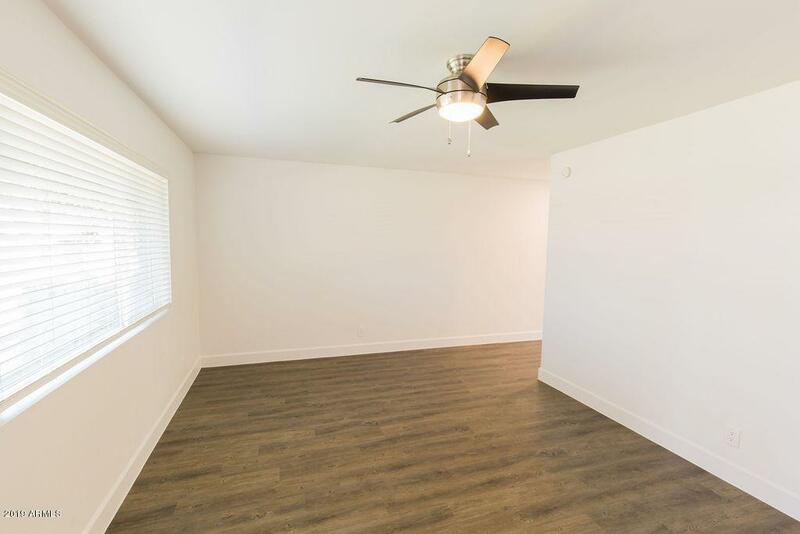 Large master bedroom and bathroom! This unique community also has a pool! TENANTS to VERIFY ALL facts and information before signing any lease agreements. Tenant to pay an additional monthly $60 for water, sewer and trash. 60lb weight limit on pets. Additional $35 per month per pet. Listing courtesy of Rei Marketing.